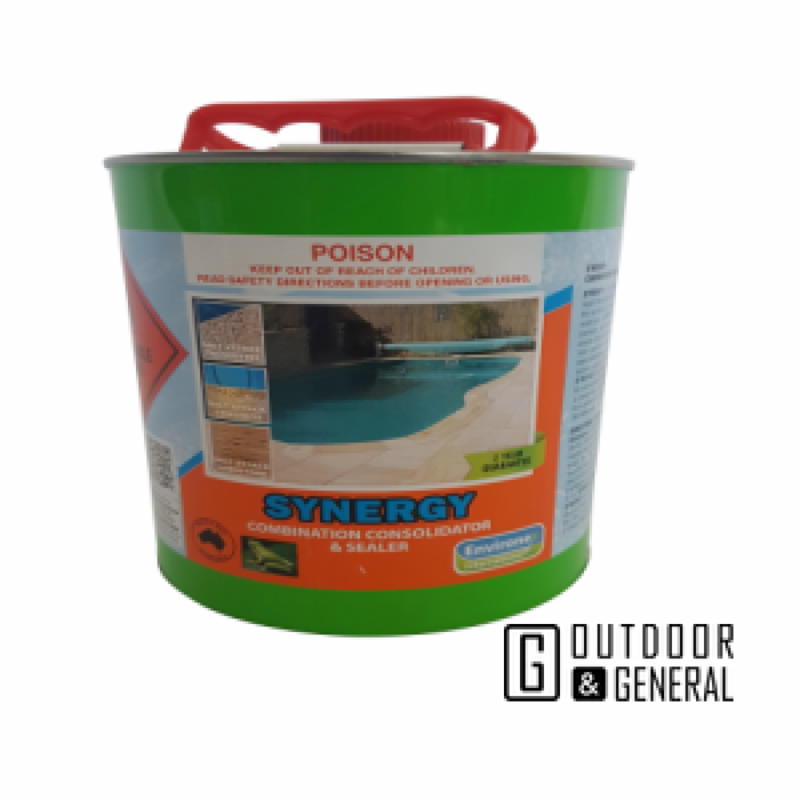 Synergy is a new generation penetrating liquid that consolidates, hardens and binds the surface of porous and friable masonry materials. It also possesses premium penetrating sealer properties to ensure maximum protection of the stone from permanent staining and has been scientifically developed and laboratory tested against Australian Standards. Developed especially for use around all swimming pools to assist in prevention of salt attack and is warranted for a period of 2 years. Is suitable for most porous internal and external stone and masonry surfaces and will protect against grease, grime, mould and mildew. Dip sealing the copers with the first coat is recommended and approximately 10 square metres per litre, per coat. 2-3 coats are required depending on the porosity of the stone. More porous masonry requires more coats for adequate protection properties. 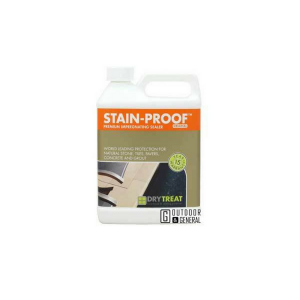 Stain Proof is an impregnating, invisible and breathable sealer that provides premium long term protection for natural stone, tiles, pavers, concrete, brick and grout from water and oil based stains and damage caused by water and dissolved salts. Treated indoor and outdoor surfaces become easier to clean and keep looking good for longer. 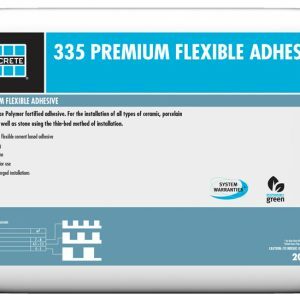 335 Rapid Premium Flexible Adhesive is a high performance, rapid setting, bagged cementitious powder to be mixed with water to install low absorption ceramic tile, porcelain tile and natural stone using the thin-set method of installation. 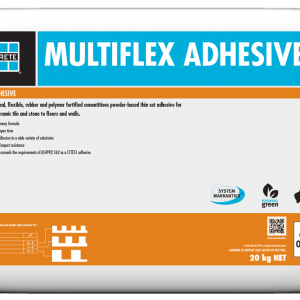 MULTIFLEX Adhesive is an economical, flexible, rubber and polymer fortified cementitious powder-based thin set adhesive for installing ceramic tile and stone to floors and walls.